North Korea wants direct negotiations with the US geared towards diplomatic relations and a mutual non-aggression agreement which cannot be met under the present circumstances, says political analyst Joseph Cheng. North Korea carried out a new missile test just eight days after its last test launch, as was confirmed by Japan and the US. The ballistic missile of unknown type launched by North Korea landed outside Japan’s exclusive economic zone, apparently inflicting no damage to ships in the area. 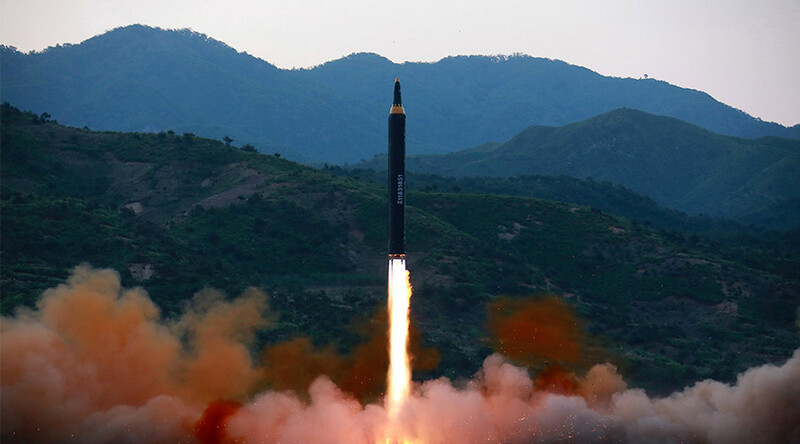 RT: What do you think is likely to be the result of this acceleration of North Korea’s missile program? Joseph Cheng: These kinds of missile tests are to be expected. Certainly, North Korea wants to continue to attract global attention, it wants to continue to exert pressure on the US and on South Korea. It is preparing itself to achieve the ultimate objective of being able to attack the US with nuclear tipped long-range missiles. 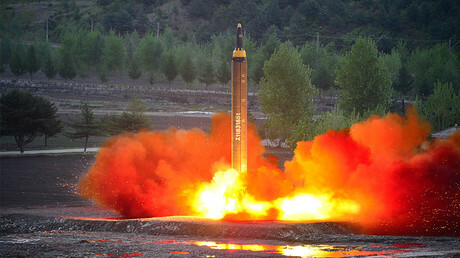 At the moment, North Korean missiles can cover American bases in South Korea and Japan. However, it seems to be exercising a little restraint, as nuclear tests at this stage are seen to be too provocative. RT: How can we expect the Trump administration to react? JC: I guess there will be more posturing, such as strengthening of economic sanctions against North Korea, there is not much more you can do. There may well be a bit more military exercises. The South Korean government is now being formed after the presidential election. There may be some gestures of reconciliation towards the renewal of bilateral negotiations. But the basic impasse seems to remain unchanged. Certainly, North Korea is asking a very high price, it wants some kind of direct negotiations with the US towards diplomatic relations and some kind of mutual non-attack, non-aggression agreement which cannot be met under the present circumstances. RT: Given that North Korea repeatedly ignores warnings from the UN and allies in the region, what has to happen for this to be solved peacefully? JC: I think all parties concerned at the moment at least understand that the US as well South Korea, they do not intent to bring about regime change in Pyongyang. And certainly, Russia and China believe that their warnings against the US are sufficient to have that kind of deterrence effect. At the moment, we see a lot of military posturing, escalation of tension, and the maintenance of the basic impasse. But as long as all actors remain rational, major military conflicts can be and probably will be avoided.